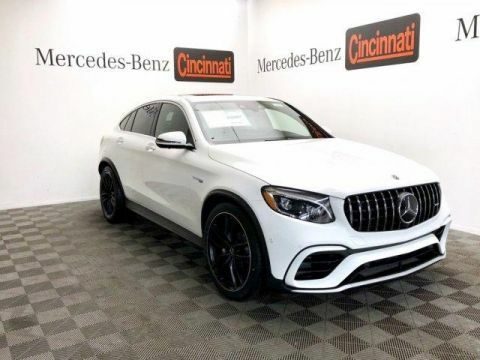 Only 2 AMG® GLC 63 4MATIC® Coupe models left in stock! 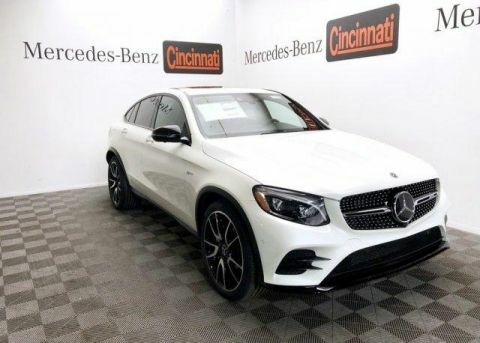 Entertainment System, Nav System, Moonroof, Heated Seats, Turbo Charged Engine, Full-Time All-Wheel Drive, Power Liftgate, PARKING ASSIST PACKAGE. 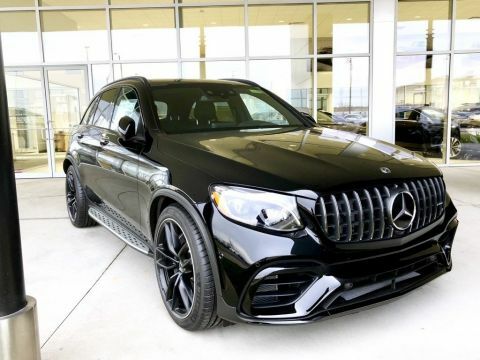 Iridium Silver Metallic exterior and Black Nappa Leather interior, AMG® GLC 63 trim. 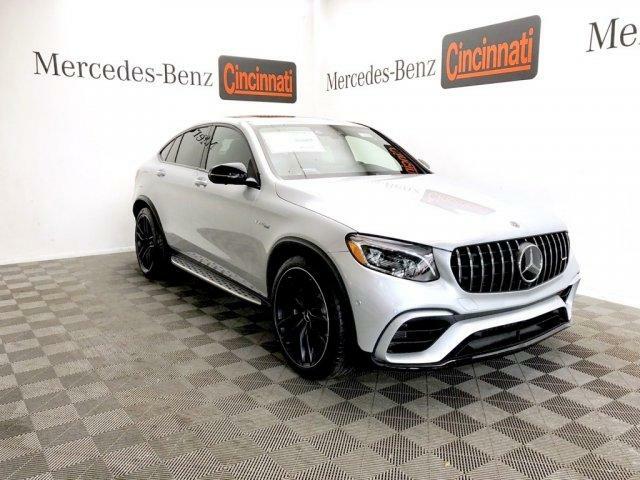 Sunroof, Full-Time All-Wheel Drive, Power Liftgate, Heated Driver Seat, Turbocharged Mercedes-Benz AMG® GLC 63 with Iridium Silver Metallic exterior and Black Nappa Leather interior features a 8 Cylinder Engine with 469 HP at 5500 RPM*. 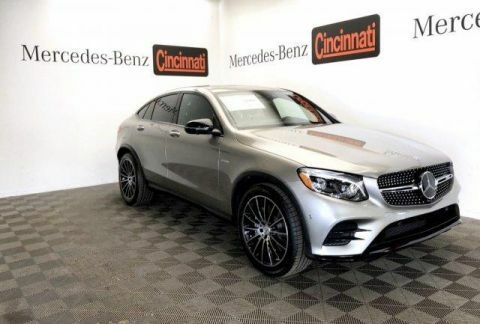 AMG® PERFORMANCE SEATS, MULTIMEDIA PACKAGE Radio: COMAND® System w/Navigation, COMAND® Single CD/DVD, Touchpad, Navigation Map Updates For 3 Years, DVD Coding, DRIVER ASSISTANCE PACKAGE Speed Limit Assist, PRESAFE Brake w/Pedestrian Recognition, Driver Assistance Package (23P), Badging on Dashboard, DISTRONIC PLUS® w/PRESAFE Brake, BAS® PLUS w/Cross-Traffic Assist, PRESAFE PLUS Rear-End Collision Protection, DISTRONIC PLUS® w/Steering Assist, Active Lane Keeping Assist, Active Blind Spot Assist, PRESAFE PLUS, WHEELS: 21 AMG® TWIN 5-SPOKE, BLACK Tires: P265/40R21 Fr & P295/35R21 Rr, High-Performance Tires, PARKING ASSIST PACKAGE HANDS-FREE Comfort Package, Parking Pilot w/Surround View System, Surround View Camera System, HANDS-FREE ACCESS, PARKTRONIC w/Active Parking Assist, HEAD-UP DISPLAY AMG®-specific content, BRUSHED ALUMINUM RUNNING BOARDS, HEATED REAR SEATS.